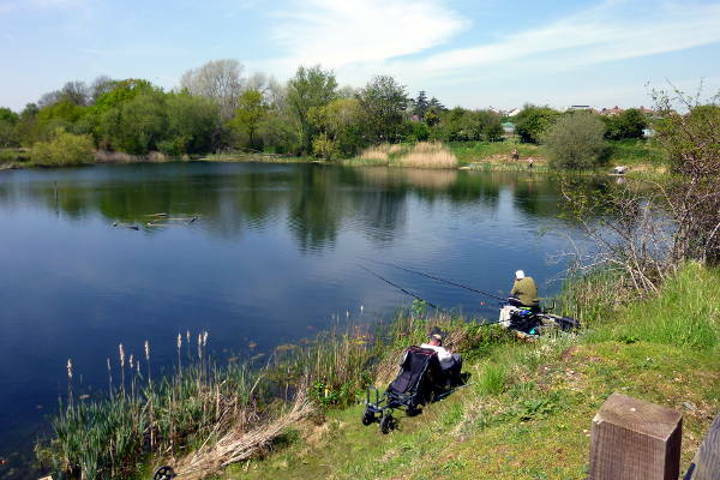 Although this lake is known as the Match Lake it is now designed for pleasure anglers to come down and have a good days' fishing. 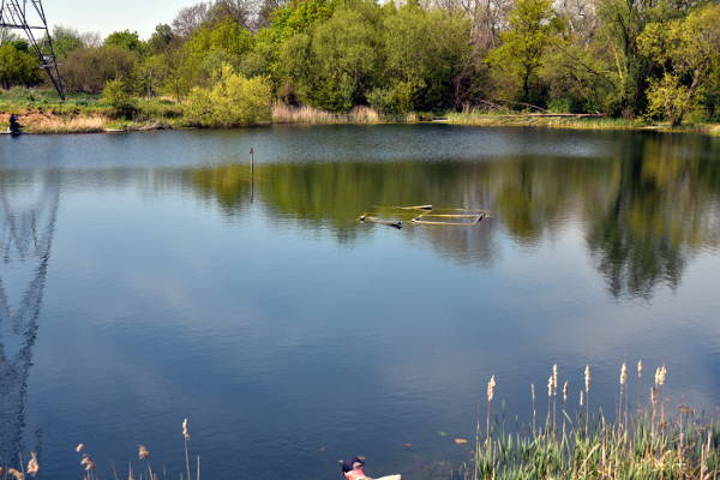 The lake is 2½ to 3 acres in size and has 31 pegged swims, most of these have had a recent rebuild to make many of them fully accessible. Most of the swims around the lake have reed cover which holds fish, and it gives a feature to fish to. 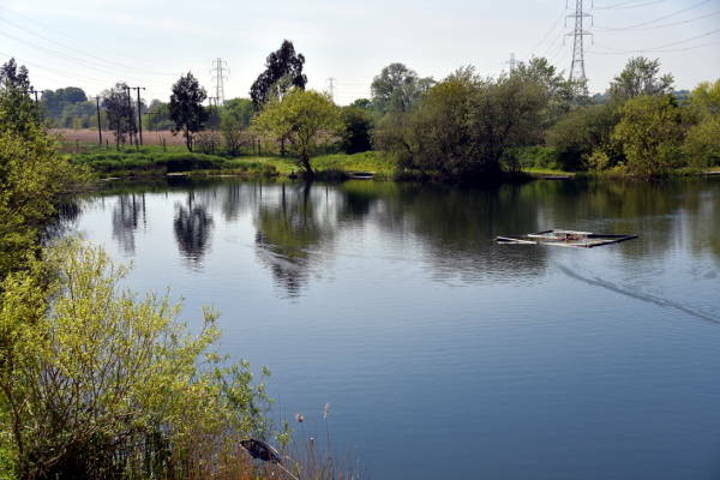 A lot of time, effort and money have gone into the Match Lake in recent years to improve the quality of the fishing. 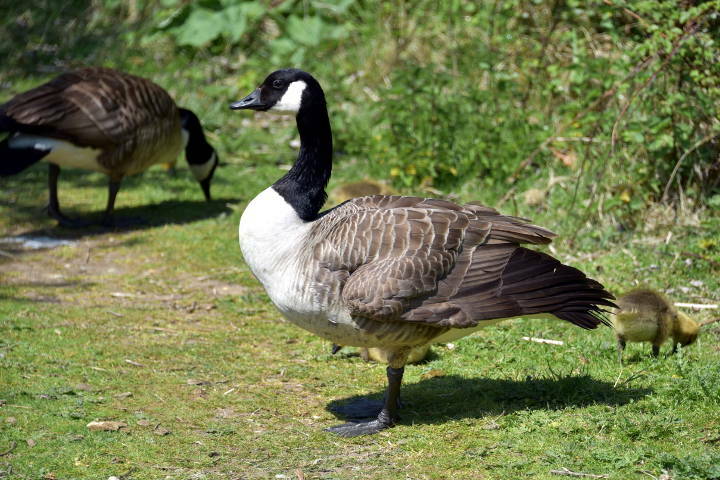 Some Cormorant predation has taken place but with continuing efforts to keep them at bay and the introduction of new fish we are now confident that the lake will continue to fish well. 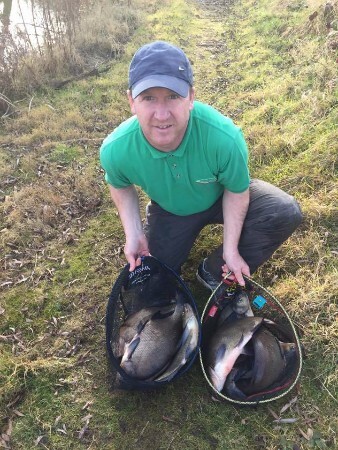 Bream to over 9lb and Tench approaching 11lb have been caught in recent years. 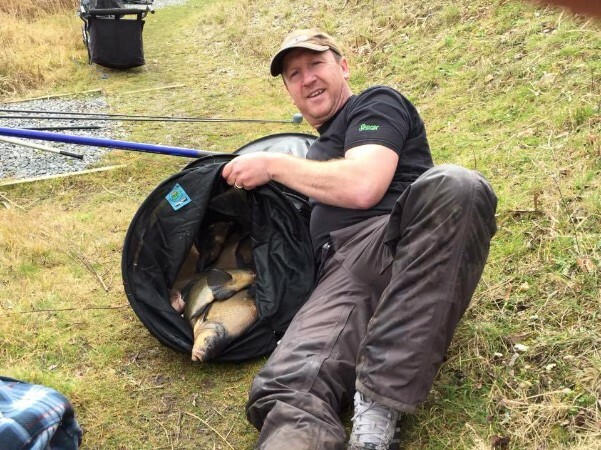 There are large shoals of Bream and Tench to target, 100lb+ bags are not uncommon on a good day. Plus if you are lucky you may catch one of the many Crucians that were stocked a few years ago. There are also Chub in here and Blue Orfe, which are yet to show themselves. 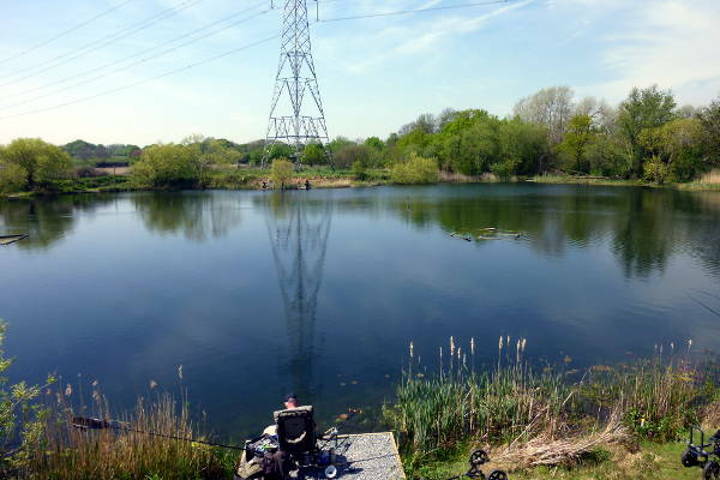 The rules for nets and keep nets change in line with the local KHV threat, which we have so far managed to avoid, please ensure you check with the bailiff before using any keep net, to ensure you can do so, before fishing. All nets and anything that is likely to come into contact with the water or fish must be dipped in the tanks provided.